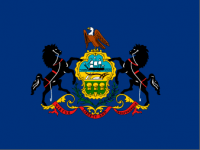 Rumors in Harrisburg are that a tentative deal has been struck between the Republican legislature and Governor Tom Wolf to pass a revenue package, including a gambling expansion. 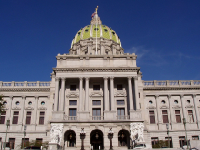 The deal is close enough that Senate leaders have recalled their members for a session Monday. 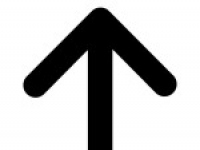 Wagner gets a nod from a national figure, Torsella gets positive coverage during the budget impasse, county budgets feel the pinch from the same impasse, and Cartwright starts to get targeted by national Republicans. See who made this week’s Ups & Downs! The Pa. Dems go on the offensive after Wagner received a nod from former Trump advisor Steve Bannon, and the NRCC sends a gift to Houlahan to mark the start of fall. Good morning politicos, here’s the Playbook! The Pennsylvania Democratic Party launched a new web video saying Wagner is “too conservative’ for Pennsylvania after he was given a nod by former Trump advisor Steve Bannon. 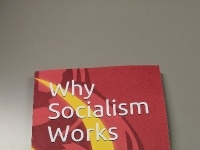 The NRCC sent a copy of Harrison Lievesley’s book “Why Socialism Works” as part of their push to make single payer healthcare a part of the election. Casinos launch a new campaign against video gaming terminals, the House passed a poll-watcher bill, and Torsella reiterates no loans from the Treasury until the budget is passed.. Good morning politicos, here’s the Playbook! 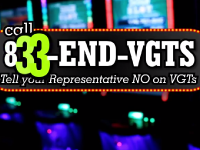 Pennsylvanians for Responsible Government launched a new ad pushing for the House and Senate to not legalize video gaming terminals. 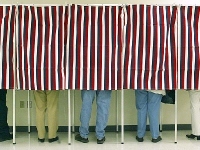 The state House passed a new poll-watcher bill allowing poll-watchers to cover polls across county lines. 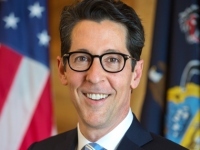 State Treasurer Joe Torsella is maintaining his position that the state Treasury will not loan out money to the state until the full budget is passed.